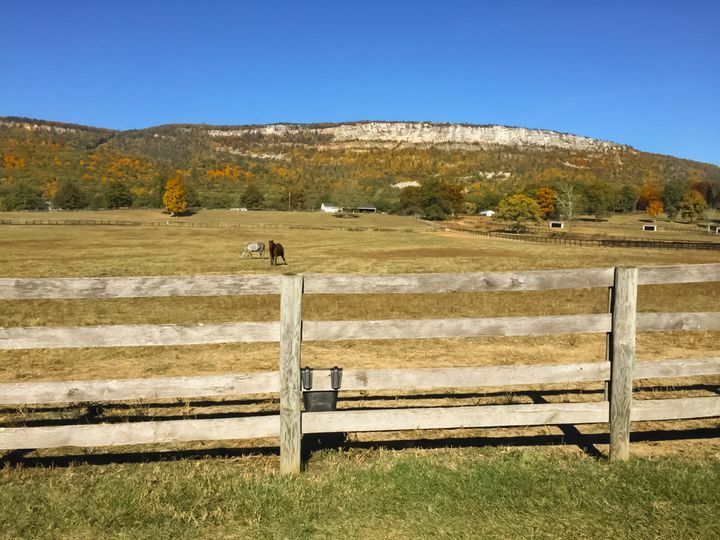 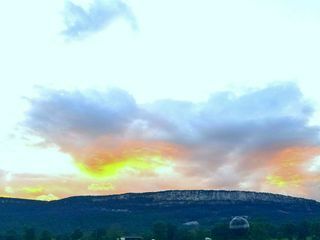 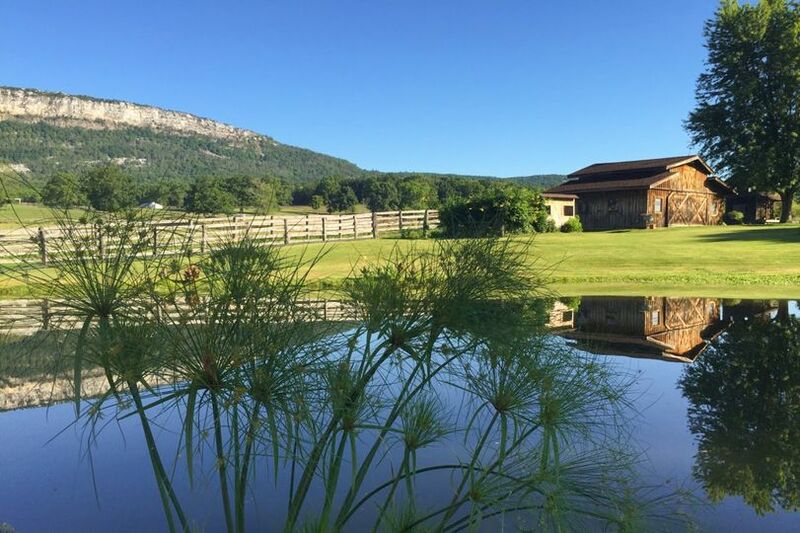 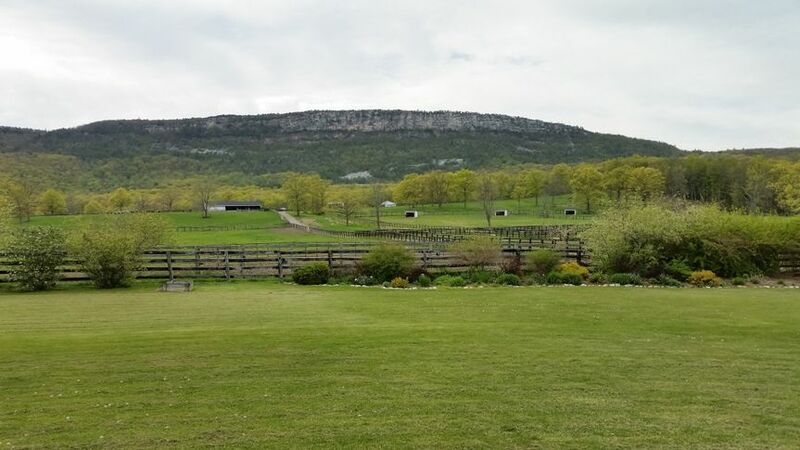 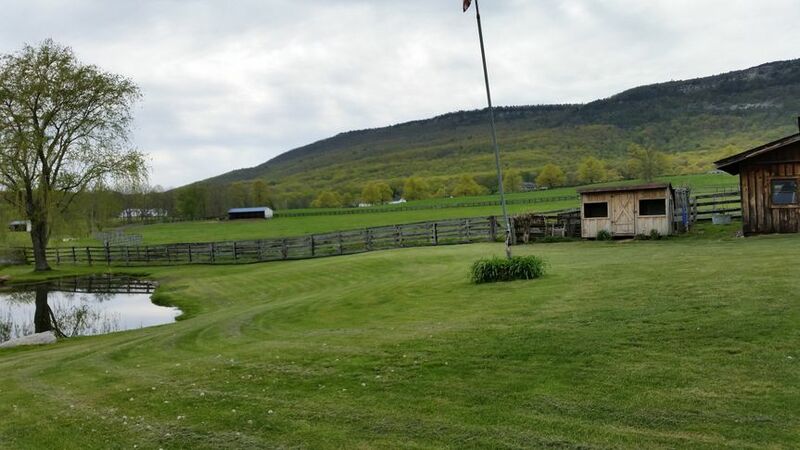 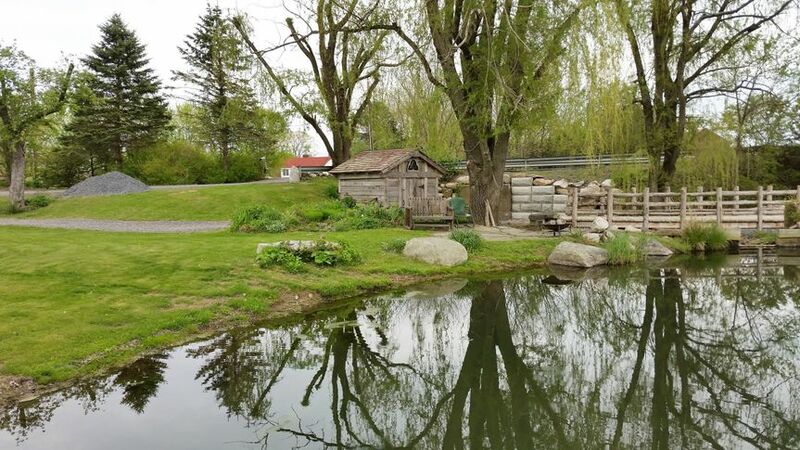 This unique venue boasts two pristine acres set out in the country; surrounded by the rolling paddocks of a horse farms, the towering quartz filled ridge of the Shawangunk Mountains will be the backdrop to your big day! 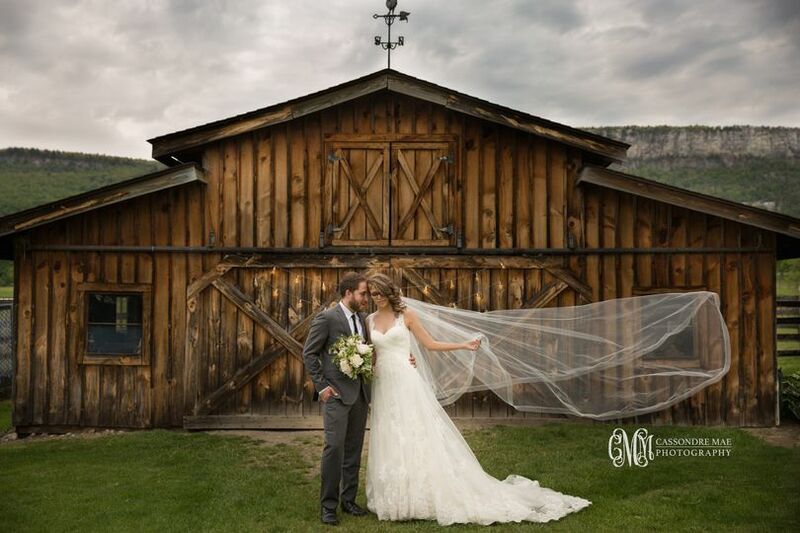 An adorable private Bridal Suite will get your day started. 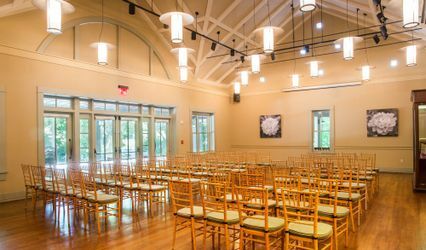 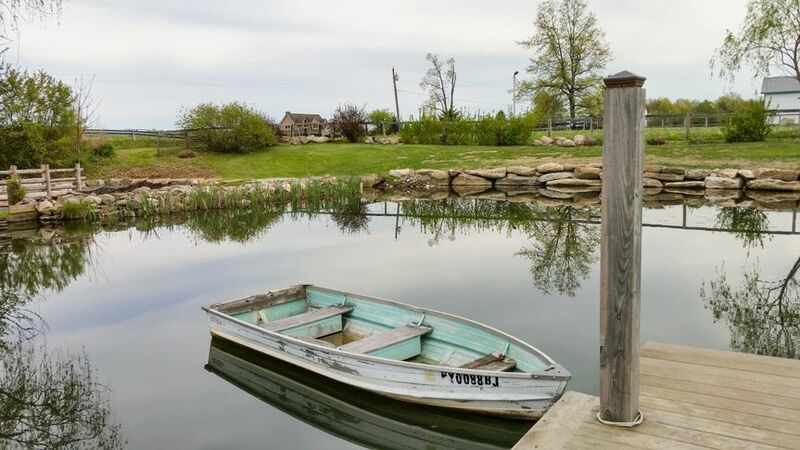 This estate has a romantic waterfront ceremony location for you to say “I Do” below the weeping willows. 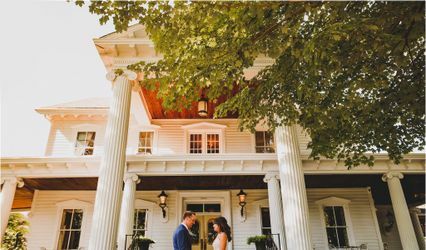 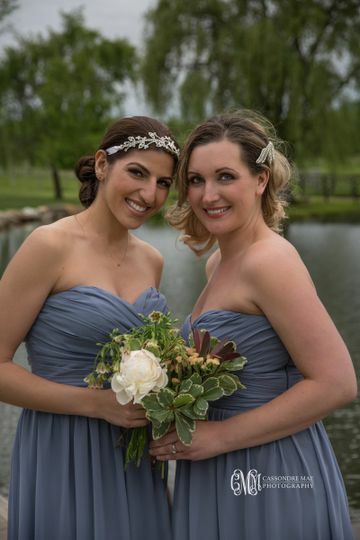 Your guests can stroll around the property while you take advantage of multiple picture perfect spots with your photographer followed by a beautiful tented reception. 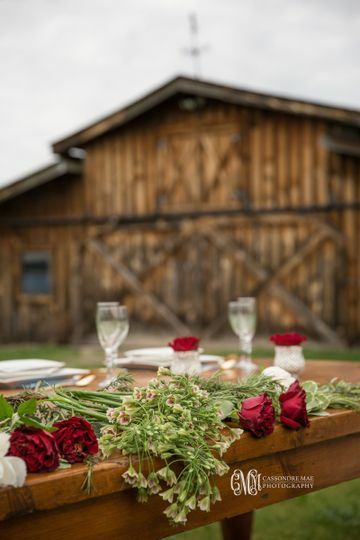 This estate allows for you to bring in your own customizable options making it the perfect canvas to bring your dream wedding to life.